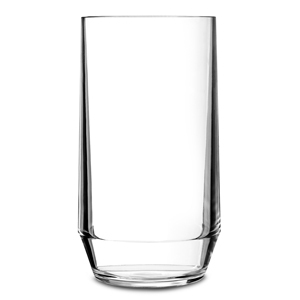 The Premium Reusable Clear Plastic Glasses are the high end choice for reusable plastic glasses. With virtually unbreakable polycarbonate, these plastic tumblers are built for quality and longevity in use. 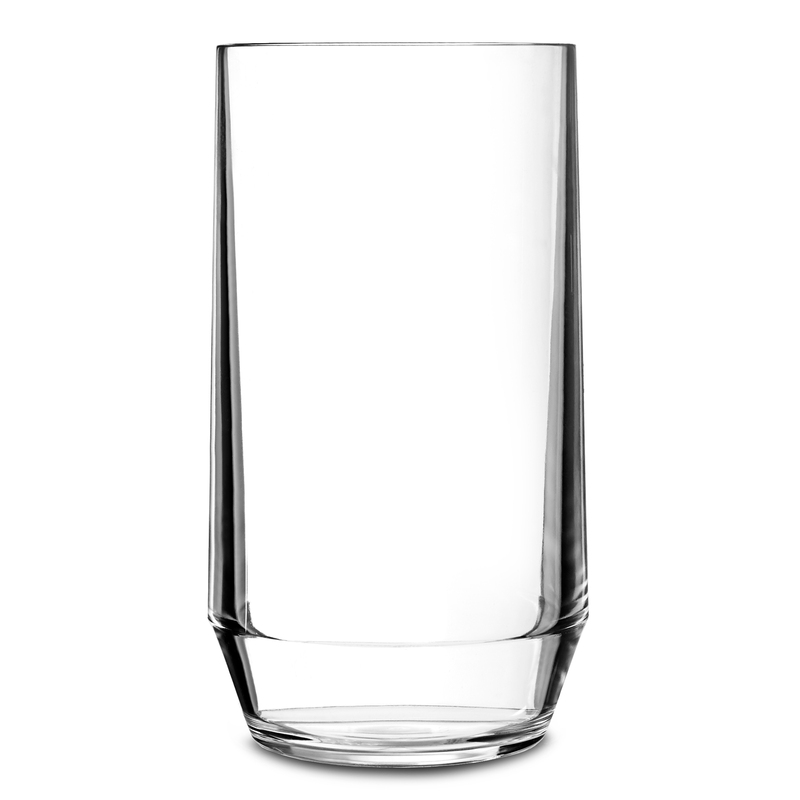 Perfect for catering busy venues, parties or events, these polycarbonate tumblers are ideal for serving long cocktails, soft drinks or even punch.